Bookkeeping & Payroll - in Sioux Falls, SD | Accountable To You Inc.
We're hiring! Check out what's available. We offer affordable bookkeeping services and electronic bill pay. Our automated and cloud-based platform saves you money and gives you flexibility. Count on us for quality payroll service, including payroll processing, direct deposits, and pay cards. Our services are convenient, flexible, confidential, and cloud-based. Reduce your cost of labor with Time-Wize automated timekeeping and employee scheduling solutions. Versatile and streamlined with multiple platforms that sync with the payroll platform, we will find a solution that works for you. 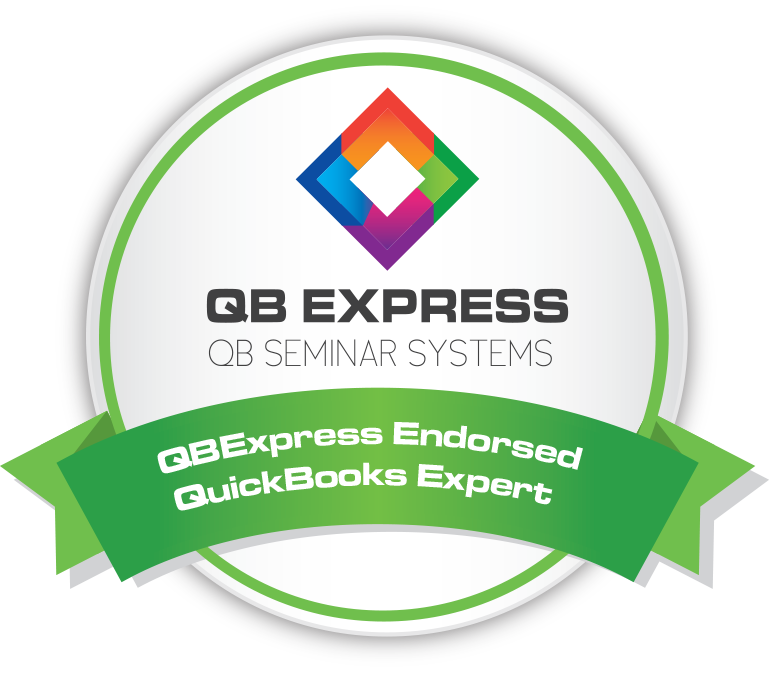 Our experts can train you or your staff in the latest QuickBooks, bookkeeping, and payroll techniques. Get customized on-site training or remote sessions. Accountable To You Inc. is a locally owned-and-operated business known for professional, affordable bookkeeping, training, and payroll service in Sioux Falls, SD, and the entire Tri-State area. With over ten years of professional experience in the industry, our team has the experience and knowledge needed to handle the needs of your business with ease. We tailor our services to match the functions of your business, and our quality customer service sets us apart in the industry. 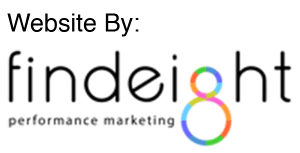 Additionally, we offer competitive prices for all of our services, which allows your business to save money while you focus on what you do best. End the headaches; partner with Accountable To You Inc. for simplified, streamlined solutions. Our services allow you to focus on what you do best while you leave the details to us. Contact our locally-owned and operated business today to set up a FREE consultation. Ask about our FREE 30-day timekeeping trial. No more headaches, no more stress, just simple payroll solutions.